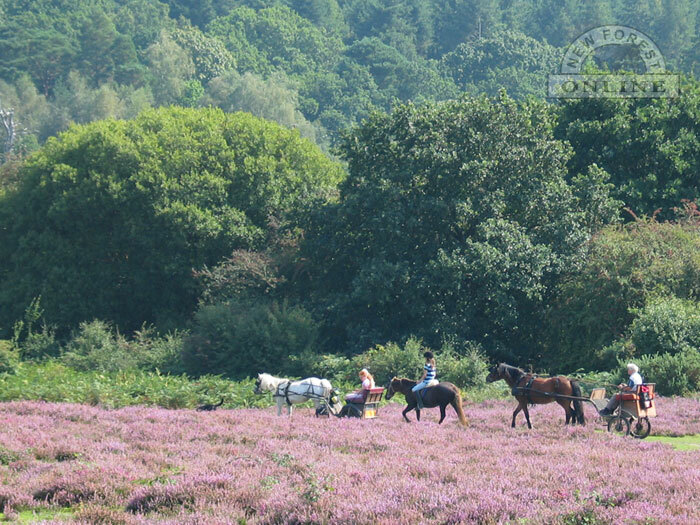 For the keen rider, a trip to the New Forest wouldn't be complete without going horseriding along some of the beautiful woodland tracks or across forest heaths. 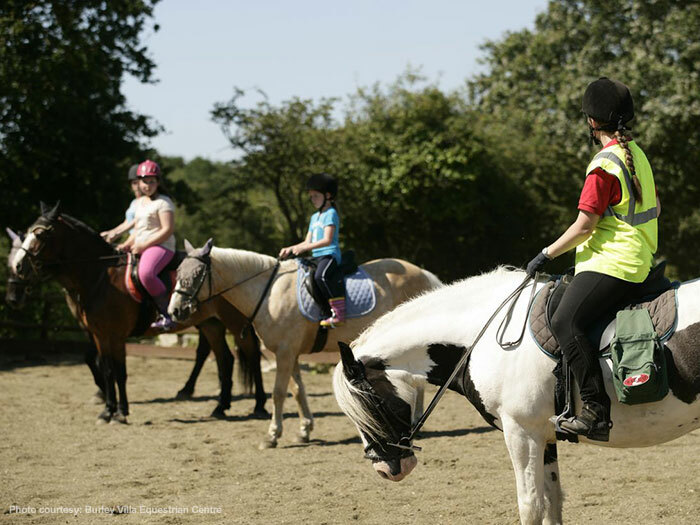 Both in and around the New Forest there are many horseriding schools and stables which offer riding to beginners as well as experienced riders. 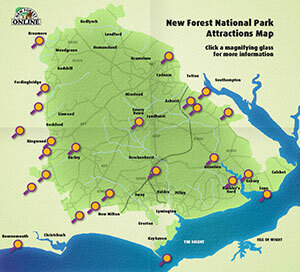 There are stables at Beaulieu, Bramshaw, Brockenhurst, Burley, Dibden, Fordingbridge, Minstead, New Milton and Sway.